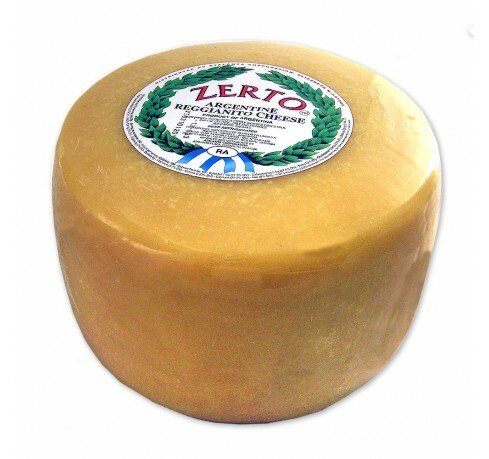 Argentine Reggianito is the Argentinian smaller version of the Italian 80 Lb-wheel Parmigiano Reggiano. 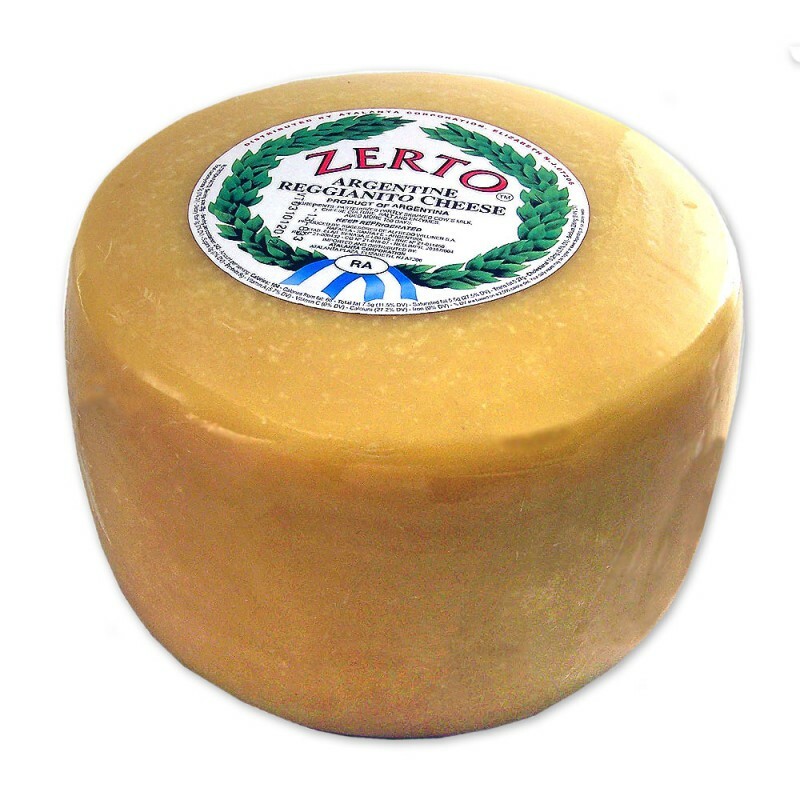 It began to be produced in the early 20th century by Italian farmers who migrated to South America and soon missed their cherished cheese. 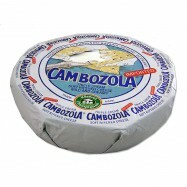 It is a cow's milk hard cheese famous for its grainy texture and produced using traditional methods. 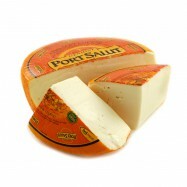 Aged for about 6 months, it develops a rich flavor and makes a wonderful grating cheese. 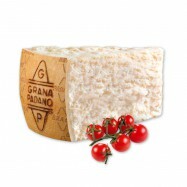 If you are fond of the Parmigiano Reggiano, make sure to try the Argentine Reggianito. Comes in a full 15lb-wheel.